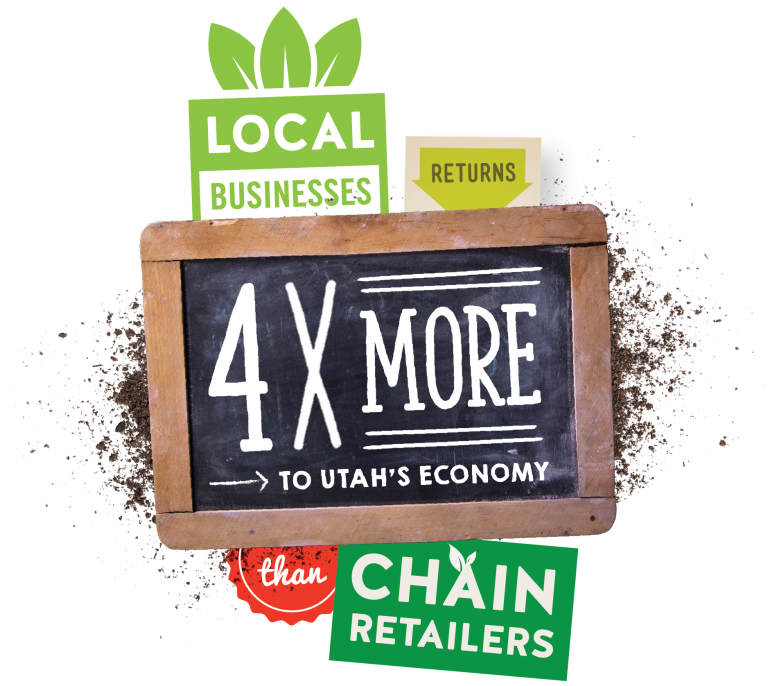 Our mission is to help educate food lovers about the economic impact of supporting local small food-producers and showcase the incredibly large and diverse local product offering our great state has! 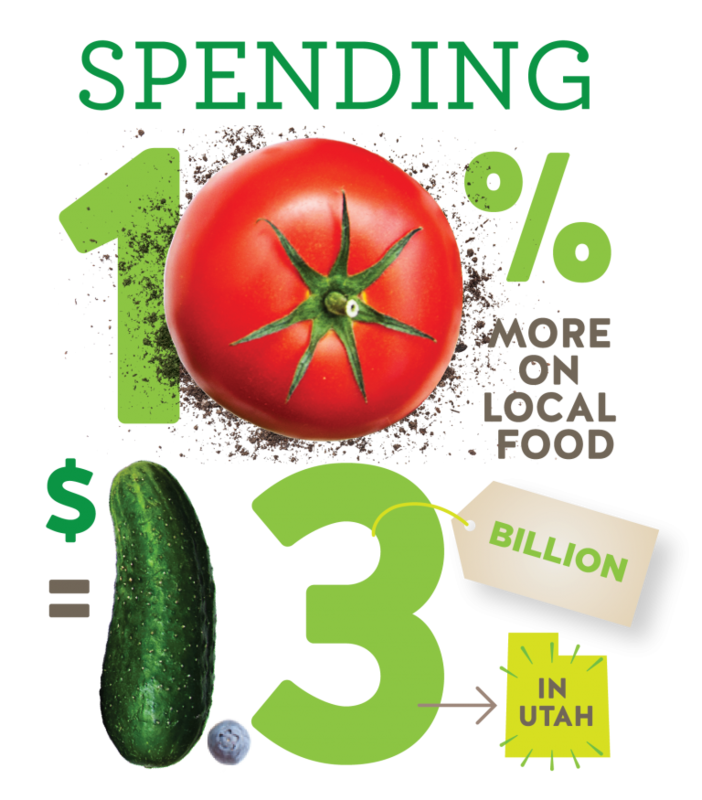 Whether it’s honey, cheese, farm grown produce or grass-fed beef—Utah is home fresh quality products that can become a staple at your dinner table. Join the local food movement by following us on social media! We share daily highlights on local products made near you, details on upcoming markets and foodie events and we encourage you to share your own passion for local food! This entry was last updated on February 5, 2019 .